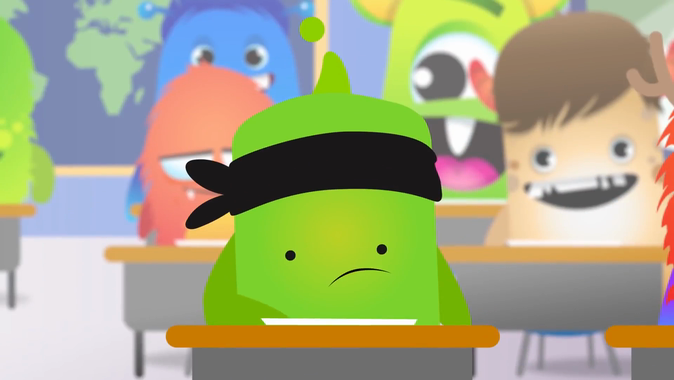 Class Dojo is a messaging and reward system for pupils and their families. Families can download the Class Dojo app to their phone or tablet and messages will appear from teachers which my be reminders or notifications of your child's rewards/sanctions in school. In order to set up class dojo, your child's class teacher will need to receive your email address. Families have commented on the benefits of Class Dojo and the direct access to teachers to pass on messages. Class Dojo closes down at night and we do ask that families respect the fact that teachers are extremely busy and should consider the volume of messages a teacher may receive in a day. Should parents/carers have concerns/complaints, we always advise to make appointments to have face to face meetings. However, Class Dojo is a useful tool to quickly request clarification on a matter.